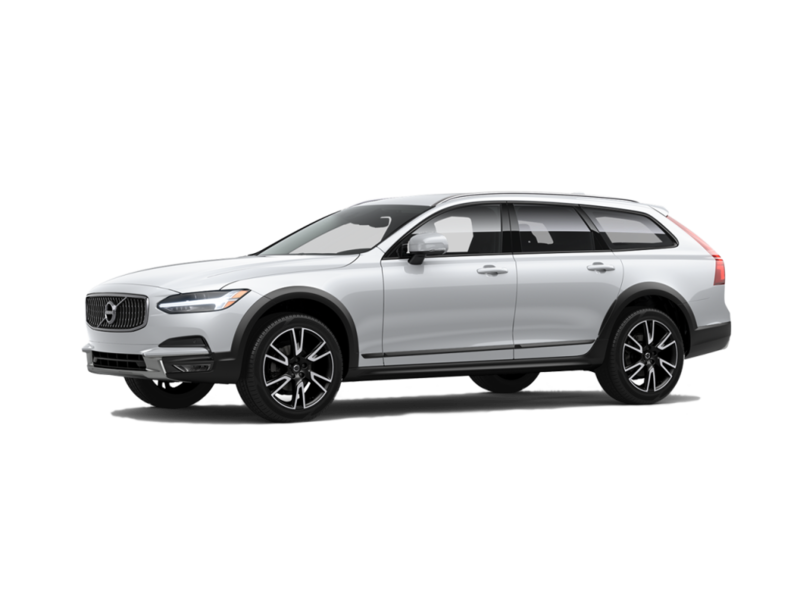 All you need to know about charging your Volvo V90. Also view other specifications about your Electric Vehicle. You’ve got your electric vehicle, now don’t forget about your essential charging cable for your Volvo V90.